In addition, we have accumulated abundant export experience. On the basis of excellent quality and humanized service, we receive very good reputations among customers. Factory supplied/ wholesaler. Short delivery time & favorable price. Ever-Power have many years of experience in Planet Carrier. 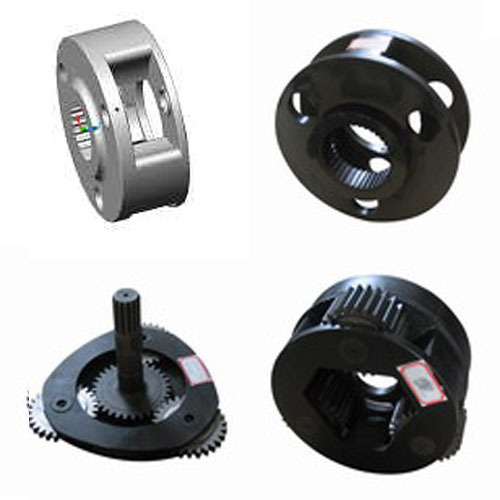 We manufacturer also components for planet gearboxes system. Please send us inquire with drawings! We can supply all models of bulldozer planetary gear carrier with high quality and best price. 5) OEM parts can be manufactured. Any needs, please contact us freely.